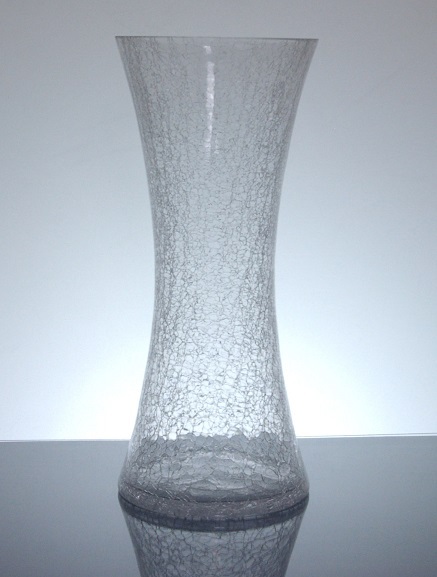 The crackled glass look is achieved by cracking an additional outside layer around the vase. Due to the method of production, the base of the vases may not be perfectly smooth. 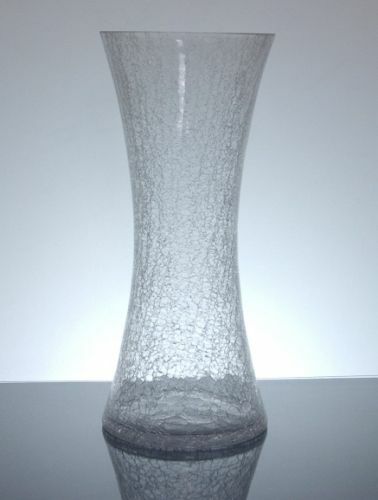 All crackle vases will not leak water and should be just as structurally strong as non crackled vases.